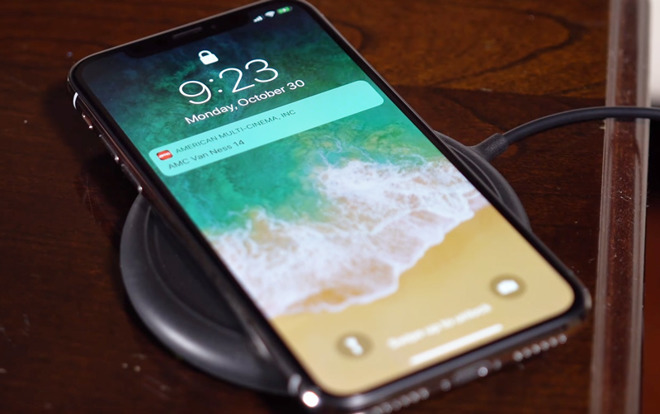 Hot on the heels of the phone's global launch, Apple has released an iPhone X version of iOS 11.2 beta 2 for developers. The code is available through Apple's developer portal, or else as an over-the-air update for iPhones with the correct profile installed. The release also means than an iOS 11.2 backup created with another iPhone can be installed on an X. Beta 2 was originally seeded on Monday, but Apple specifically omitted the iPhone X, presumably because most developers wouldn't have access to one until now. A public beta emerged on Wednesday. iOS 11.2 is largely a minor release dealing with issues such as a Calculator bug, but does incorporate a Now Playing widget for Apple TV media in Control Center. For developers it introduces SiriKit commands for the HomePod, which should ship next month.